You should be able to tell responders about a patient’s medical background in the event of an emergency on board. Check the Coast Guard’s annual boating statistics, and you’d think it never happens. 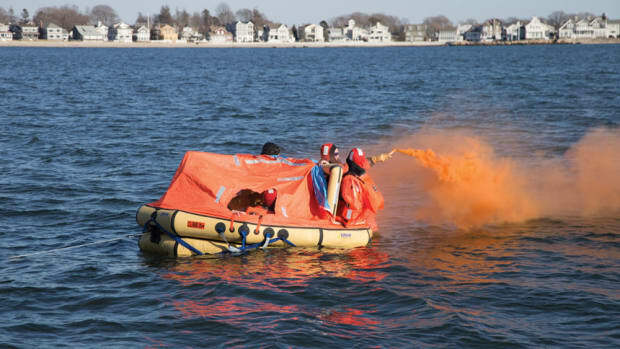 The most common reason a boater calls mayday, the topic of so many news stories involving rescue, the thing that rescuers respond to most often barely gets a mention. 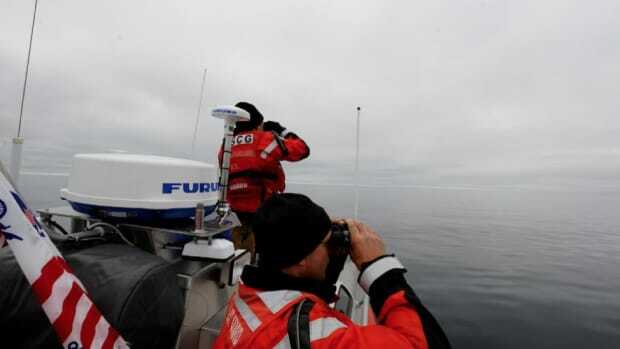 Though collisions are the most common mishap on the water, they are rare for offshore cruisers and usually can be avoided. It’s not flooding or fire or even a failure of some sort that causes the most serious problems at sea. And no matter how good a mariner you are, your boating skills cannot help you avoid this one. All you can do is prepare. What is most likely to go wrong at sea? You are. 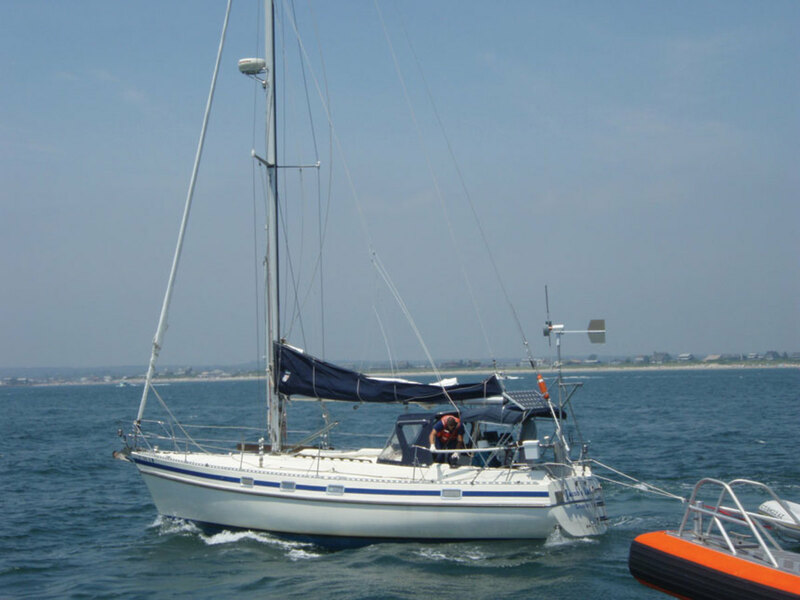 Medical problems far outweigh problems with boats as reasons for distress calls. 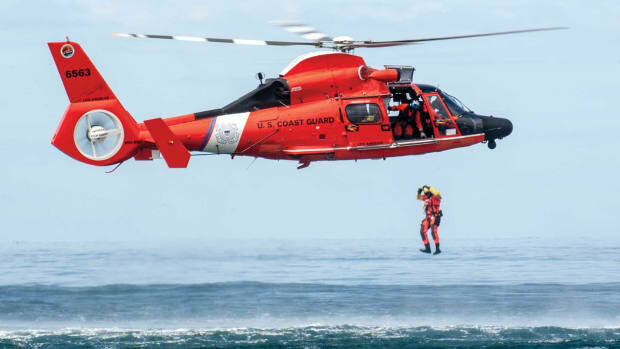 If you’re unsure you believe this, I suggest searching Google for “coast guard medevacs.” When you pick your jaw up, come back to this article and learn how to avoid making the news this way — and how to prepare for a not-so-unlikely medical problem during your next outing. Every mile from the dock is another four minutes (on average, in a fast boat) from a hospital. Even during the relatively short run from Fort Lauderdale, Florida, to Freeport in the Bahamas you are a good two or three hours from advanced medical care. Distance can be dangerous if you’re not truly prepared when a medical problem arises — and it takes more than just having a first aid kit on board to be truly prepared. You should know the medical history and health concerns of every passenger on your boat, and they should know yours. 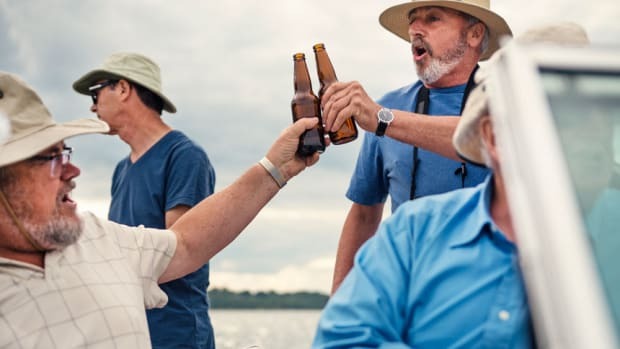 Too often fishing buddies have no idea what medications their friends are allergic to or whether they are diabetic or have a heart condition. 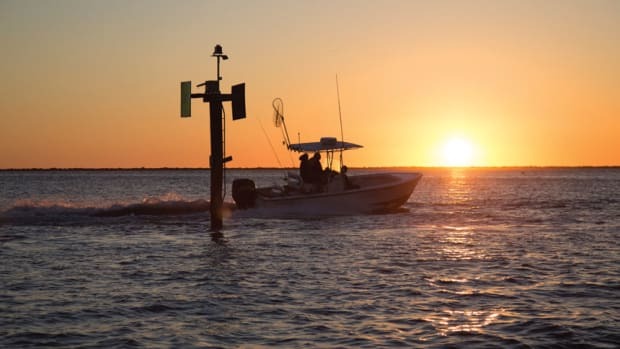 These things matter to responders, and since a trip to the emergency room from the fishing grounds is four times longer than from the dock, this knowledge can make a huge contribution to a successful outcome. My own letter has my medical history, drug allergies, my primary physician’s name and phone number, and contact information for my closest relatives. I don’t take any medications, but if I did they would be on there. If this seems like overkill, consider how simple it is and weigh that against how valuable it would be should you or a passenger experience a stroke, chest pain, appendicitis, etc. And consider this: I never had to medevac a professional mariner where the ship’s captain didn’t hand me an envelope with everything the doctors need to know about the patient I was taking. If it’s not too much for the pros, why should you have a problem with it? 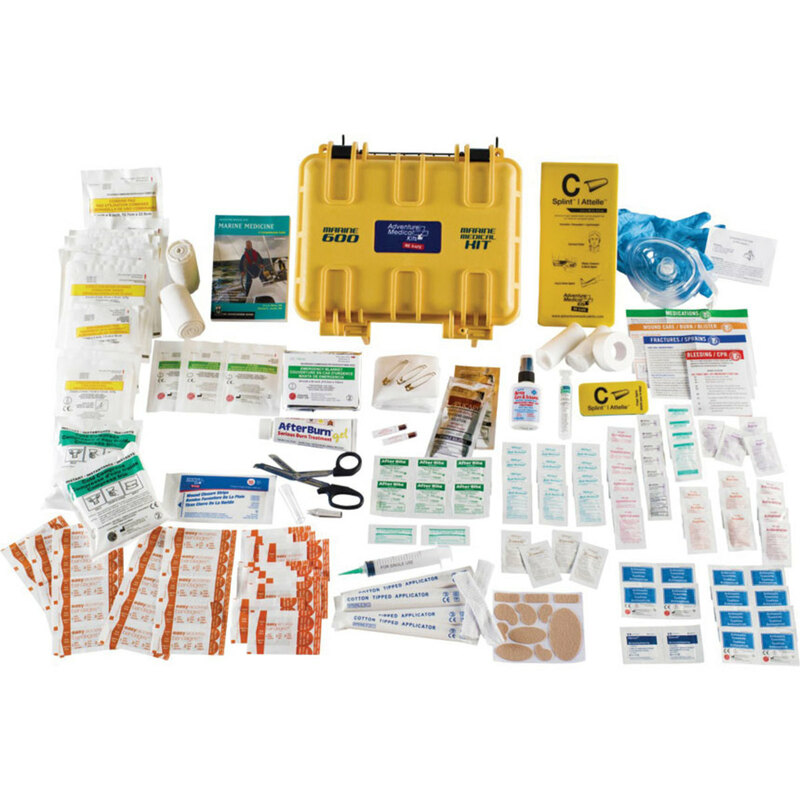 A well-stocked first aid kit is essential on the boat, but you’ll need more than that to be truly prepared for an emergency. A half-day trip can turn into an unplanned overnighter a dozen ways. 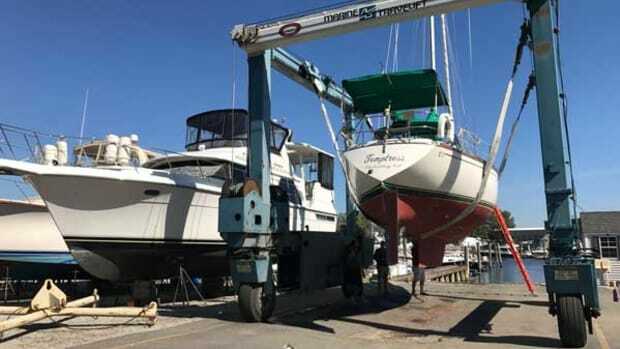 Run aground, throw a prop or blow a fuel line, and suddenly you’re missing lunch back at the marina — or worse, you might still be at sea when you planned to be back in time for your blood pressure medication. On more than one occasion, the inconvenience of waiting for the tide to rise turned into a mayday because a diabetic didn’t pack that important prescription. Your hard rule for passengers and yourself should be: Prescription meds come aboard or you don’t. Insist and never assume. How much is enough? My rule is enough doses for 24 hours or four times the planned length of the trip, whichever is greater. Better to have it and not need it than the other way around. All professional mariners, from captains to deckhands, are required to have first aid training, and they must know how to administer CPR. Their boats have automated external defibrillators, as well. Most boaters do not. And the sea doesn’t care if you are a pro or an amateur. The risks are identical. 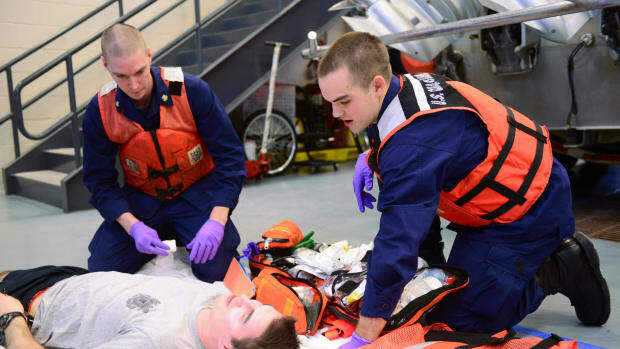 There are two kinds of EMTs in the Coast Guard: those who have performed what we called “public relations CPR” and those who hope they won’t have to. If someone on your boat has a heart attack that progresses into V-fib (ventricular fibrillation), things get grim quick. 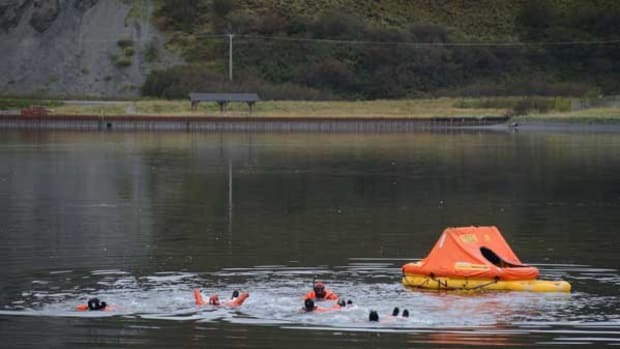 With some basic training and the right kind of gear, your boat is a much safer place. If the most common mishap at sea does occur on your boat, you’ll be better prepared to handle it. 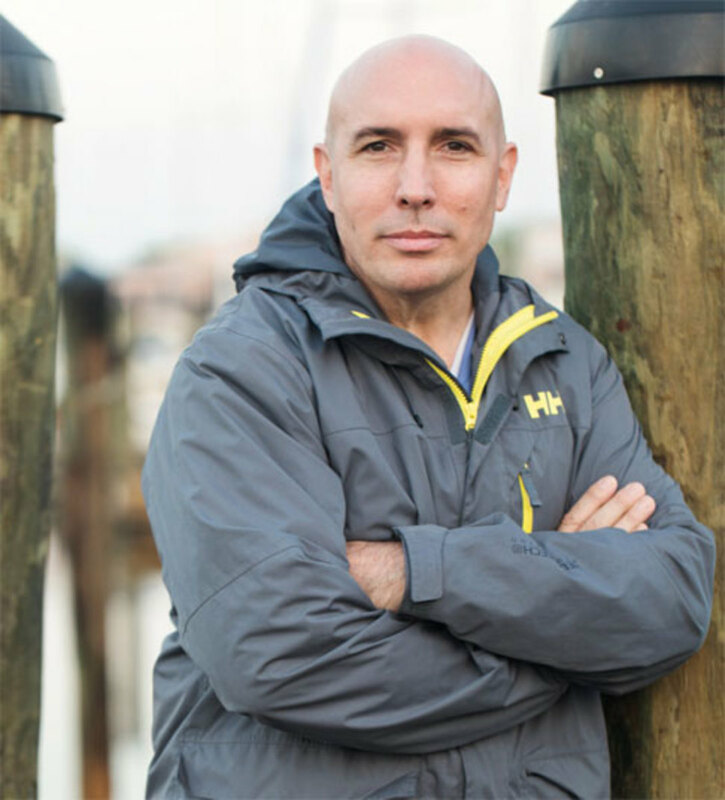 Mario Vittone says boating with certain people can be a recipe for disaster, so choose your crew carefully.